Planning, Design & Application, Inc., (PD&A) is an expanded design practice engaged in planning, design and interior architectural services for a broad range of clients. Whatever the project, from conceptual planning to design and management, the results are memorable and profitable for our clients. Producing design packages and meeting design challenges all over the world results in design services not offered through a typical design firm. PD&A assures our clients a competitive position within today’s rapidly expanding global markets. Whether creating designs for developers, entrepreneurs, property owners or investors, the one critical element paramount to success is the planning process. Our portfolio of projects include a diverse clientele; hotels, resorts, restaurants, country clubs, time-shares, retail and environmental signage. The planning process provides optimum benefits for the client, no matter what type or size the project may be. We offer clients assistance in selecting and coordinating a team of professionals and consultants so that accurate information can be gathered at the project’s beginning. Together with our design expertise, and utilizing the collective skills of the team, the client’s design direction is clearly stated and a realistic budget is established. Ms. Struck has been involved in many facets of the real estate and design industry for over twenty years. Her well rounded background includes an account executive position with investment banking firms, sales positions with real estate firms, and design, marketing and research work for developers, retailers and design firms. Her experience, combined with her innovated and creative thinking, provide clients with programmed designs that achieve the highest and best use of real estate in a given marketplace. Ms. Struck has an interior design degree. She had her own design business before being recruited for design management positions. She holds an active real estate license in California with an inactive license in Arizona and New Jersey. Ms. Struck understands the primary propose for project developments. 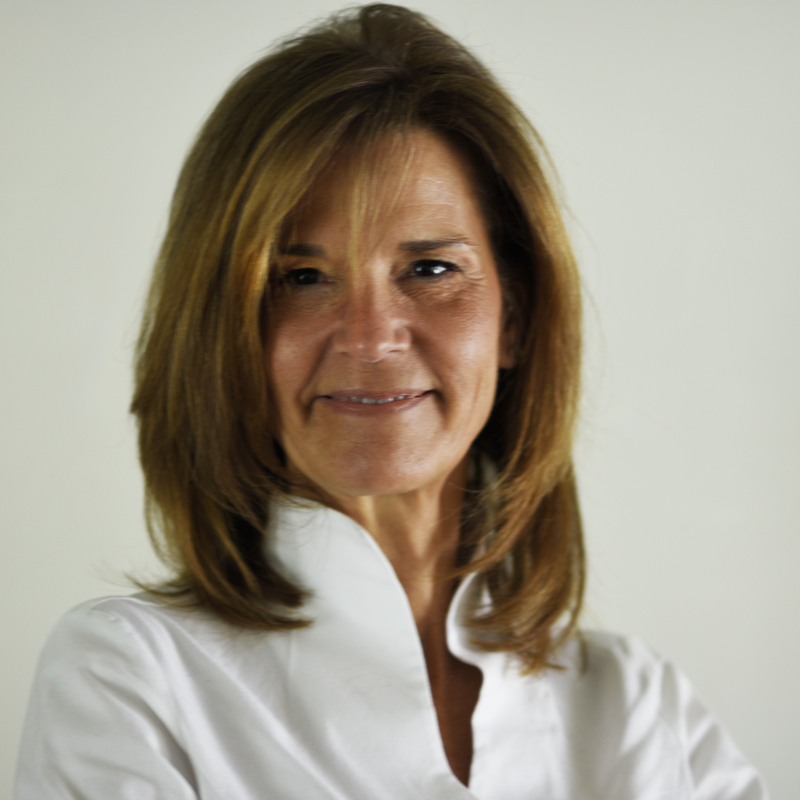 Her demonstrated strengths and experience provide clients with a leading edge in today’s competitive marketplace. Over the past thirty years, Mr. Russell has built a design portfolio that consists of a multitude of diverse projects ranging from hotels, casinos, restaurants, country clubs, resorts, conference facilities and environmental design. Each project was unique and very successful. Mr. Russell holds a B.S. and Masters Degree in architecture. Mr. Russell’s architectural and interior design experience includes working at the offices of Charles Eames. While there, he performed numerous architectural and graphic assignments for worldwide exhibitions and fortune 500 companies such as IBM. Mr. Russell received many awards and accolades, namely for the 1984 Los Angeles Olympics, while working as project architect and designer for Sussman / Prejza. Mr. Russell’s leadership and demonstrated strengths in understanding the hierarchy of the design process, generated ovations from team coordinators at the Olympic headquarters. 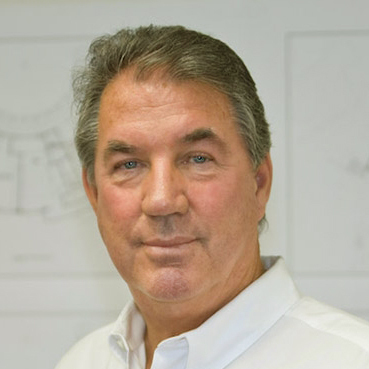 Mr. Russell has played a key role in providing architectural design firms with expanded opportunities for profit. He managed design operations, ensured quality control and has produced responsive design solutions for a multitude of clients.